Good morning! 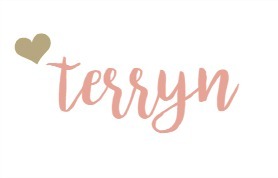 I don’t know about you all but we are having a gorgeous weekend here, so I am anxious to get my decluttering done so I can go enjoy! This is the first weekend we have relatively free in awhile and I am going to take advantage of it. 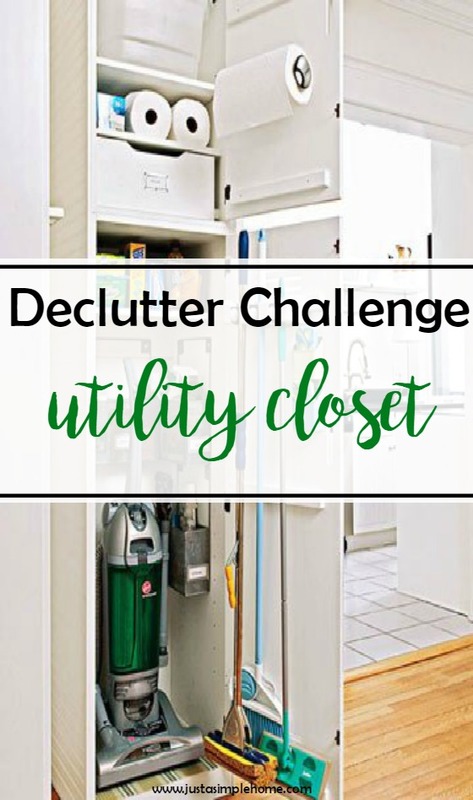 But first…our task for today….We are decluttering our utility closets. This may look different for everyone. My family has a closet in the kitchen where we hold our cleaning supplies and things like flashlights and paper towels. If you have something like that…this is what you’ll be working on today. If you do not have one central area for this, maybe consider starting one today? Go to your utility closet and pull everything out. If you don’t have a closet or a room like this, think about a space that you could turn into a central utility space. gather those things around your house that you would want in a utility closet. Now that it is empty, rethink the space so it is more than just a broom closet. Do you need to store candles or flashlights here in case of emergency? Batteries? An emergency preparedness backpack? Do you store your garbage here? Get rid of anything that does not belong here. Throw out any bottles or supplies that are no longer used or broken. Clean our the closet and anything that will go back into it. If you keep your garbage pail in here, now is a great time to give that a proper wipe down. Plan from the bottom up…when putting things back in your utility closet…find a space for the vacuum and larger items first. Then work your way up. Do you need some hooks for things like dustpans? 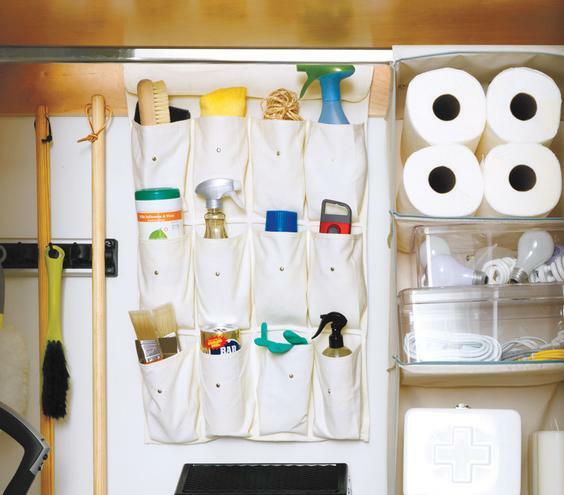 Consider putting some shelving in to store your cleaning supplies. What other storage do you need for smaller items (batteries etc). Be sure to label your bins for easy access. If you have any household manuals or warranties, this might be a good place them. 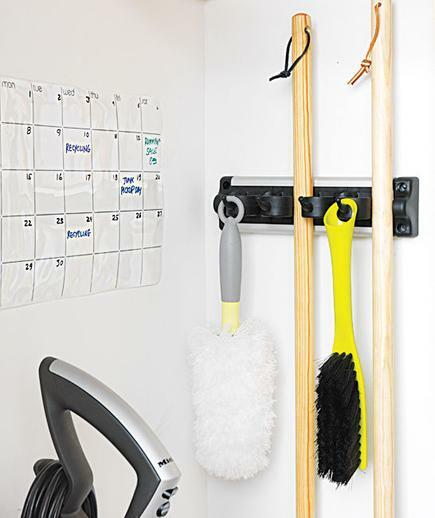 I love this idea of having a dry erase board in the utility closet. You could keep track of the days your trash or recycling companies pick up, or important phone numbers in town.